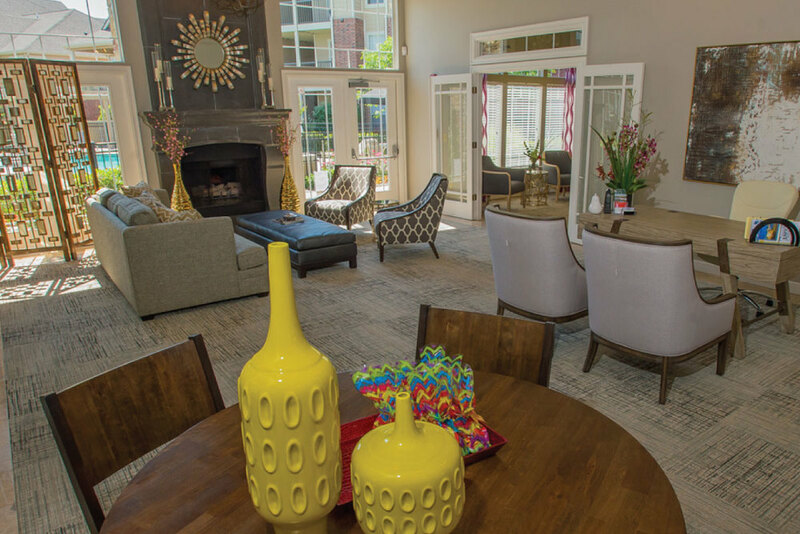 Corporate housing at Villas at Aspen Park offer designer-style amenities that are sure to make you feel at home including a spacious floor plan with extra dining or office nook, gourmet-inspired kitchens and ceramic tile. Some units feature a cozy wood-burning fireplace and elegant vaulted ceilings. You’ll appreciate our peaceful grounds leading to a resort-style pool, clubhouse and fitness center, which includes state-of-the-art equipment to keep you on your healthy path. 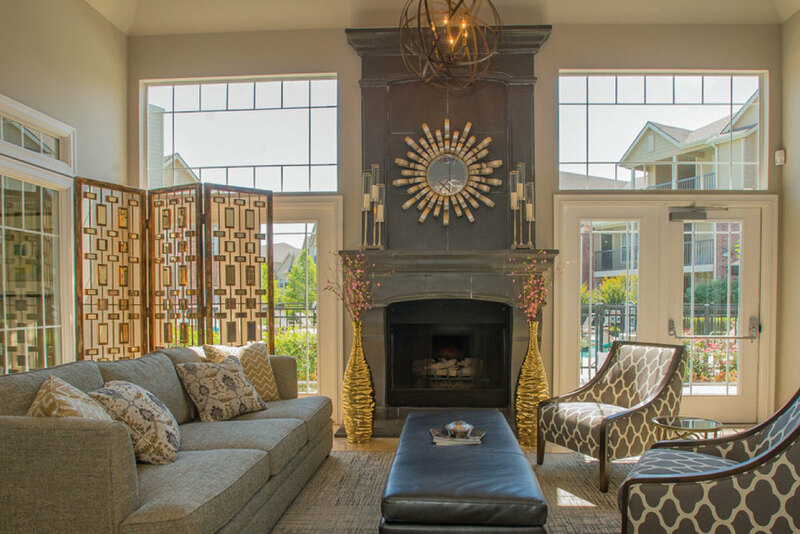 Villas at Aspen Park is ideally situated in the heart of Broken Arrow’s dining and shopping district, which includes Starbucks, Woodland Hills Mall, Cheesecake Factory, Target and Wal-Mart. 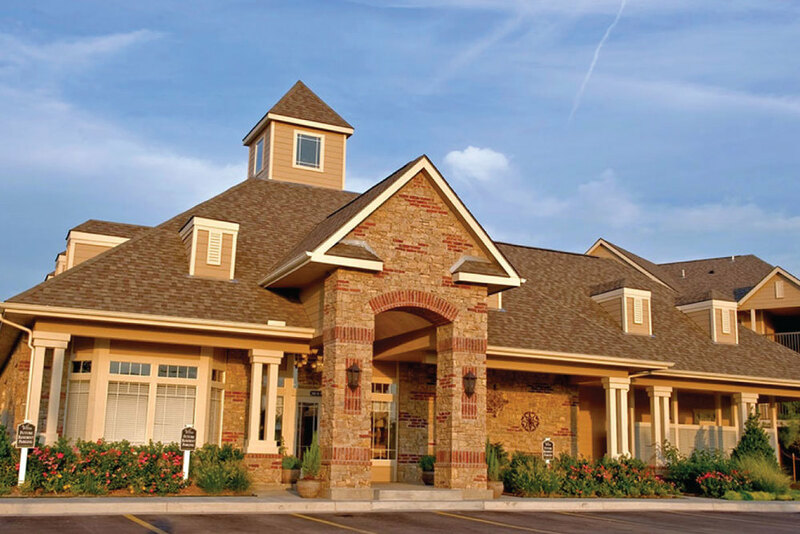 Our community is conveniently located near Broken Arrow Expressway for easy access to hot spot destinations including the Performing Arts Center of Broken Arrow, Spirit Bank Event Center and Northeastern State University. Located near Broken Arrow Expressway, with easy access to a wide variety of attractions including the Performing Arts Center of Broken Arrow, Bass Pro Shop and Ray Harral Nature Park with forty miles of trails and picturesque flower gardens. If shopping and dining are on your agenda, Woodland Hills Mall, Cheesecake Factory, Sears, Gap and American Eagle Outfitters are within minutes of our community. Target, Walmart, Starbucks and Walgreens are also in our neighborhood.